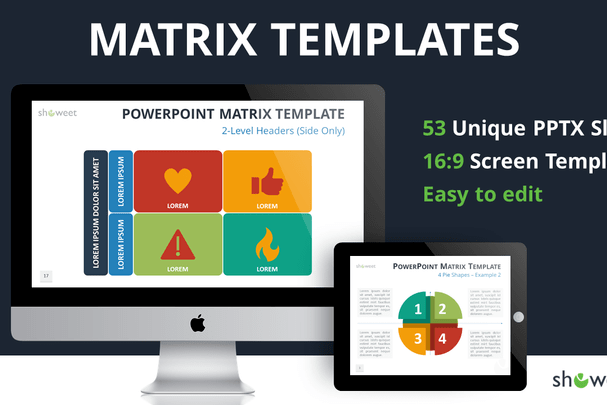 Matrix Free PowerPoint Template is a creative set of layouts that is going to be perfect for business, marketing and strategy matrices, like the SWOT Analysis, BCG, or Ansoff matrices. 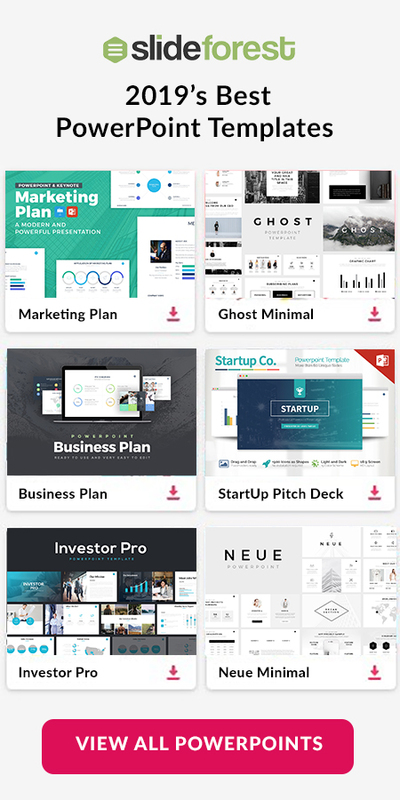 Every feature in this template is fully editable and easy-to-use so you won’t have to struggle with anything. 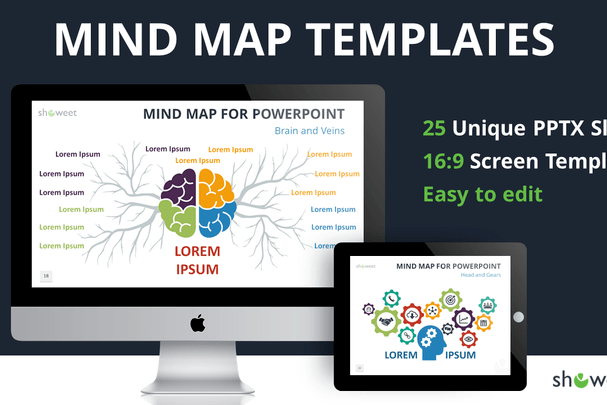 Mind Map Free PowerPoint Template is a powerful tool that is going to help you to visually centralize your concepts and information when it has a main idea with a variety of concepts. Download this free powerpoint template has a creative and formal design that will give a hand in your presentation. 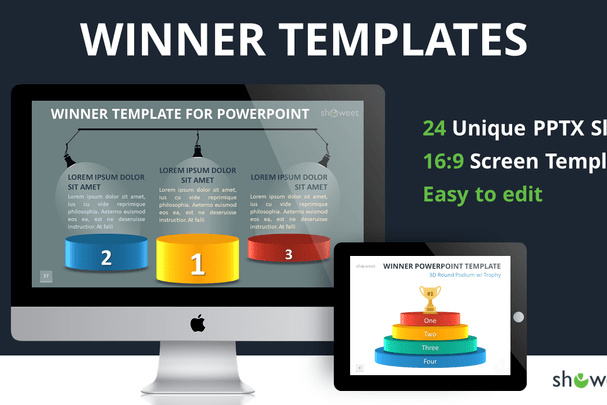 Winner Free PowerPoint Template is a set of layouts that are going to help you present the winner of a challenge in a creative way. However, you can also use this presentation template for hierarchical information, comparisons, or relative performances. 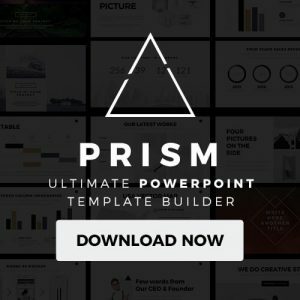 Go on and download this free powerpoint template today! 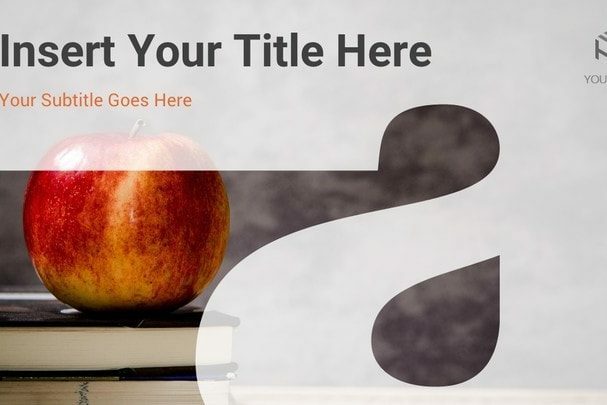 ABC Free PowerPoint Template is a tool that is going to help you present all your information in a creative and formal way. In fact, each slide comes with an alphabetic letter which is going to allow you to present your information in an achronomic way. 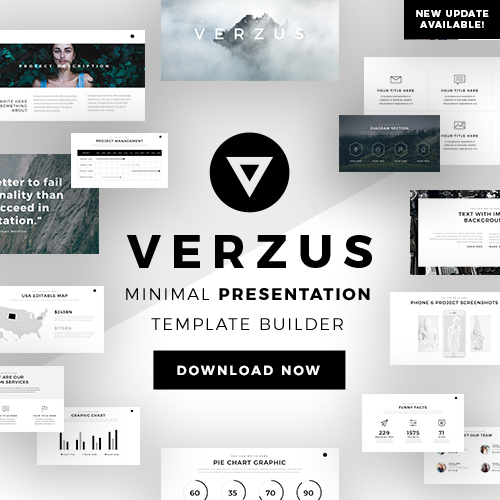 Go on and download this Free PowerPoint Template today! 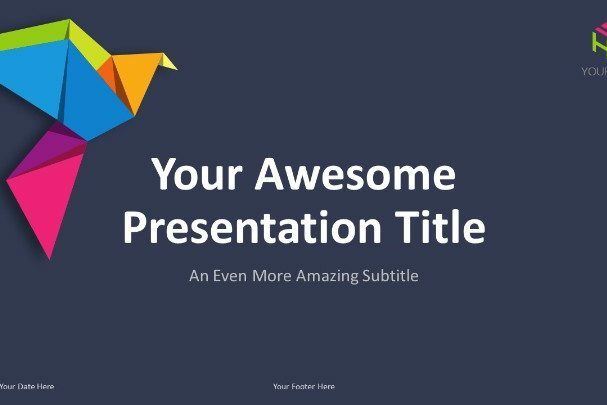 Origami Creative Free PowerPoint Template is a fun, creative, and colorful presentation template that has a design that will help you in your next display. It doesn’t matter if you are presenting a finance report or showing your products in a creative and formal way. Go on and download this template today! 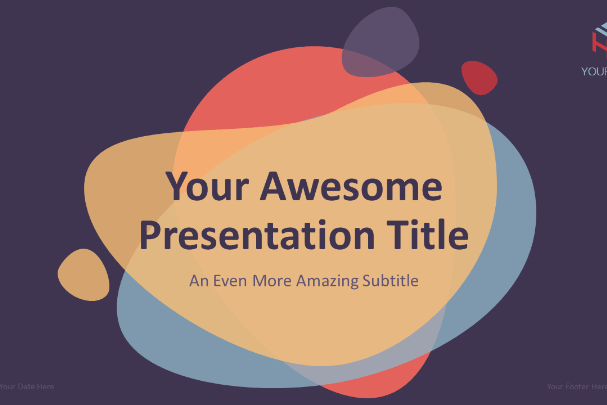 Bubbler Modern Free PowerPoint Template is a colorful, creative and yet professional presentation template that you can use to impress and persuade your audience. Everything in this template is fully editable so you can present your visuals and information in a unique way.